Woohoo! 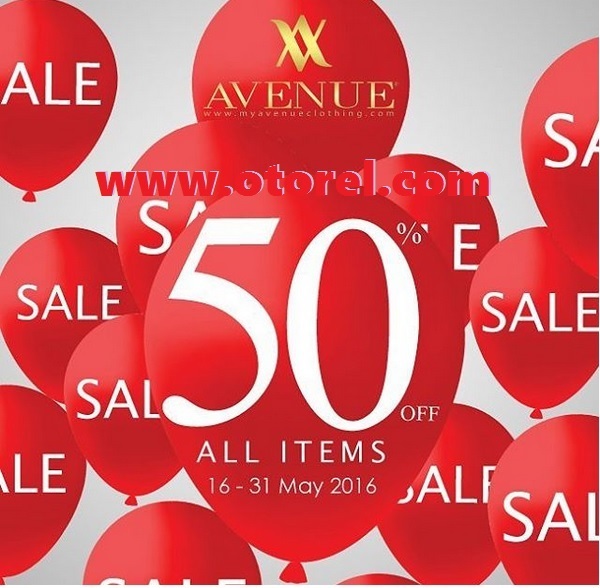 Avenue SALE 50% all item 16 – 31 May 2016! Go grab yours! Avenue, Paragon Mall 2nd Floor.